All Fielding homes currently listed for sale in Fielding as of 04/23/2019 are shown below. You can change the search criteria at any time by pressing the 'Change Search' button below. If you have any questions or you would like more information about any Fielding homes for sale or other Fielding real estate, please contact us and one of our knowledgeable Fielding REALTORS® would be pleased to assist you. 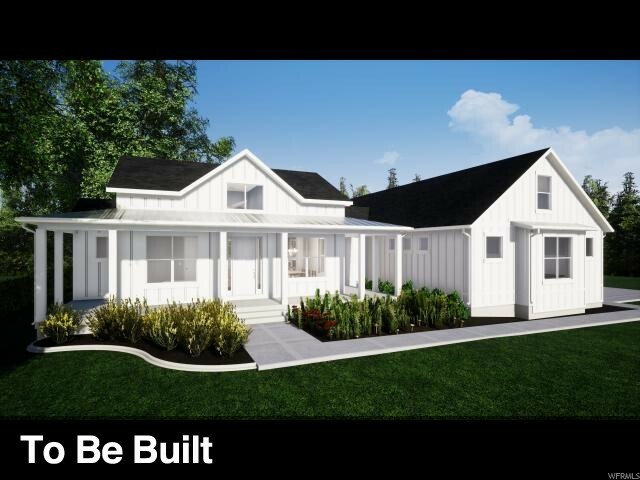 "Stylish Custom Rambler with a bonus room above the garage is under construction and preparing to be your brand new upscale Safe Haven. Full of upgrades like granite counter-tops, double oven, separate tub and shower in the luxurious Master Suite. Walk in closets, extra large garage, unfinished basement and bonus room above the garage offer plenty of storage options. Bring your animals!! .75 share of irrigation water also included. Taxes TBD as this land was recently subdivided. Buyer to verify all info. " "Incredible one of a kind home with a sweet one acre west facing lot!! Granite and incredible master with a huge garage! Bring your ponies and if you sign a contract soon you can choose colors!" 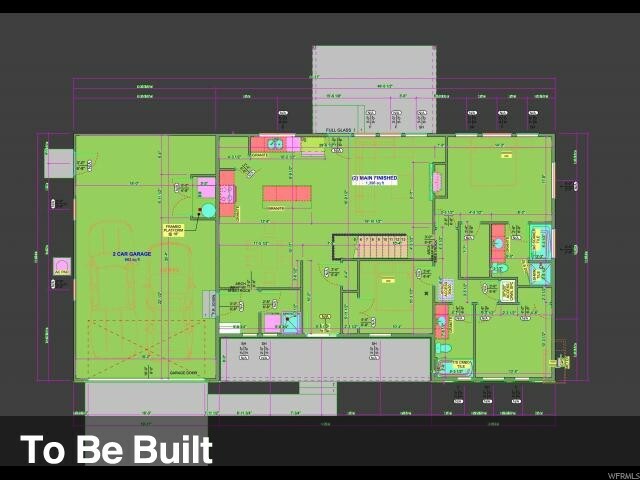 "Beautiful Unique and open floor plan boasts an incredible Master Bedroom Suite, Large kitchen/dining concept and super large pantry. Standard features include 3 tone paint, granite countertops, 50 gallon water heater, Custom Closet organizers. Act quickly so you can choose interior and exterior colors. " 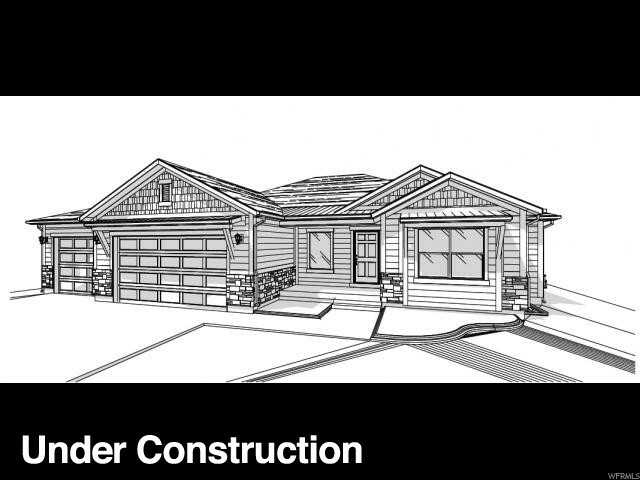 "Beautiful rambler to be built on an acre in Fielding - Plenty of room for your toys and animals. Open floor plan includes laundry on the main, extra deep garage and fireplace. "